Chiflik is a small village, situated at 190 km from the capital Sofia, in the heart of the Balkan mountain (Stara planina) and at 16 km from the Troyan Monastery (XVII century), famous for its miraculous icon of St. Mary. Here is a real kingdom of centuries-old forests and crystal clear air. The rich nature and the geothermal springs with mineral water provide a possibility for relaxation in all sesons. 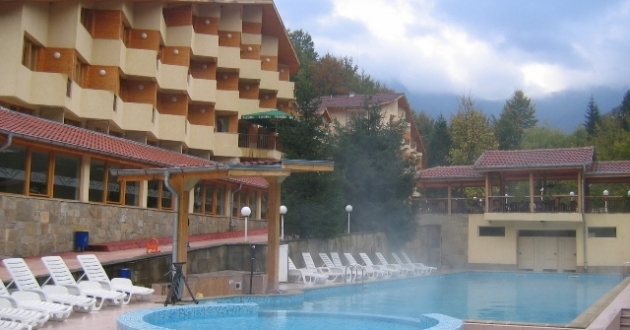 The mineral swimming pools are with stationary temperature of water 34◦ C.